The Empire State is home to some of the nation’s most astounding natural and cultural wonders. From beautiful Lake Erie to the foothills of the Allegheny Mountains mountains to historically rich Buffalo, this region has the makings for a world-class destination for any traveler. 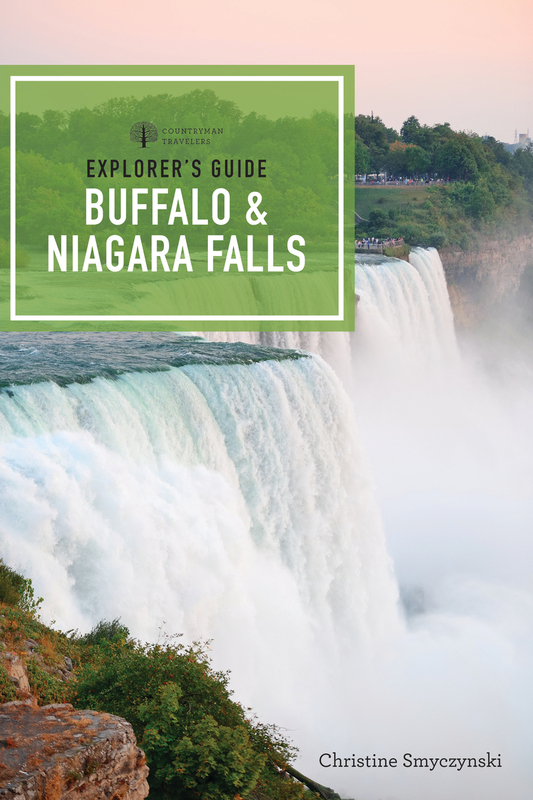 Native New Yorker and veteran travel author Christine Smyczynski shows readers the best ways to enjoy not just the awe-inspiring power and vistas of Niagara Falls, but all the attractions and lesser-known treasures of western New York as well. As with every Explorer’s Guide, you’ll get the latest, most thoroughly researched recommendations for everything from eating, sleeping, exploring, local festivals, transportation options, and much more. Full color photographs bring the destination alive, while color maps and clear, concise directions guide you in your travels. Brand new in its first edition, this guide is unparalleled in its coverage of this beautiful area.